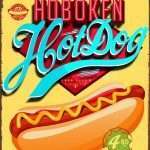 Event catering company Good Food Village came to us to create a new street food brand for Hotdogs. 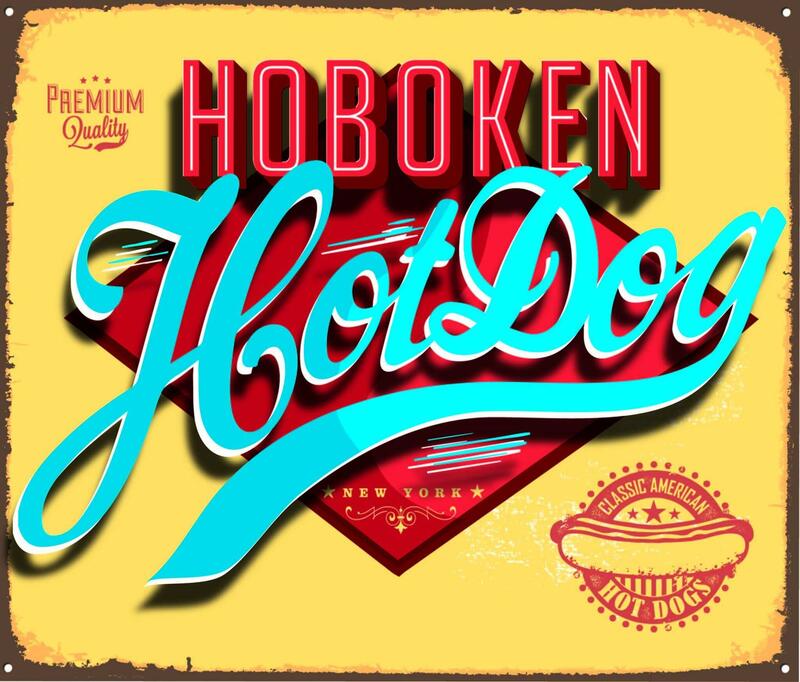 We went back to it’s roots and discovered that the Hotdog was created by German immigrants in Hoboken, New York also the birthplace of Baseball and Frank Sinatra who love the Hotdogs so much he would have them sent out to Las Vegas when he was starring on the strip. 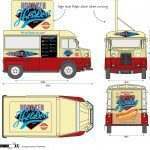 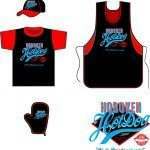 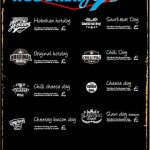 We created the Hoboken Hotdog brand, cooked up some original recipes and designed menus, staff uniforms and even the look of the van they would be sold from.